Jean-Yves & Ingrid both stepped into their individual Real Estate careers in 2004, working in Montreal, the West Island and Monteregie areas. They are established brokers in their field and well respected among their peers and clients. With a similar work ethic and matched ambitions, Jean-Yves and Ingrid have decided to work together to give their clients an elevated service. With over 25 years of combined experience, they offer exceptional value and knowledge to prospective buyers, sellers and investors. This team prides themselves on service, dedication and integrity, nothing less should be expected! I would like to take the time to thank Jean Yves Chicoine, he went above and beyond our expectations, he helped us purchase our first home and we couldn't be happier. He answered all our questions and took the time to walk us through this huge process. 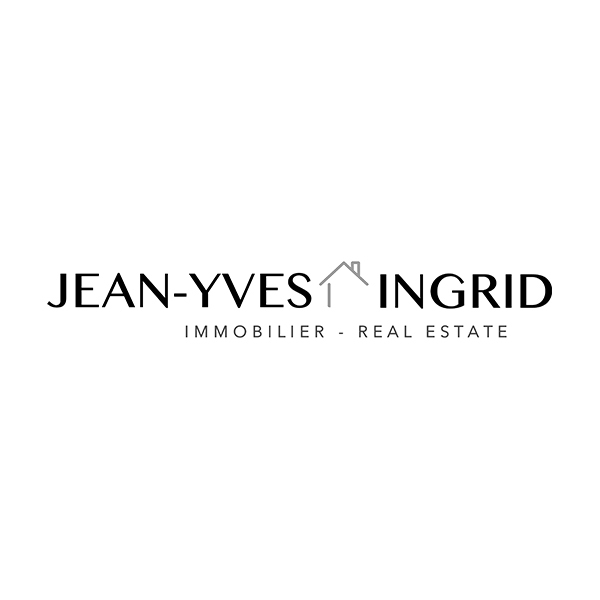 I would highly recommend Jean Yves for future home buyers or sellers. I know if we ever sell our home in the future that Jean Yves will be our go to guy!! Thank you so much Jean Yves for taking so much time to visit houses with us and helping us!! We really appreciate it!!! All the best!! My wife and I decided to "Down Size" as our property was getting too much to look after. Jean-Yves showed us a condo that we eventually purchased. We also contracted M Real Estate to manage the sale of our home. Right from the beginning of listing the property to the rather quick sale of our home, the team of Jean-Yves and Ingrid of M Real Estate did a very professional job. They always kept us informed on the progress of the listing and were always available and on time for meetings. Their interest, concern, and advice continued throughout all the legal transactions and even after the final sale they continued to offer their help. After this experience of re-locating, we would not hesitate to use their service again should the occasion present itself, and also forward a recommendation to anyone planning a move to enlist the service of the team of Jean-Yves Chicoine and Ingrid Brauer of M Real Estate. Situated in one of Beaconsfield's most desired areas, this waterfront crescent home comes with notarized water rights access to Lac St-Louis. Professionally landscaped and private yard(a real tranquil oasis).